New Reem Acra Bridal Gowns at Little White Dress! We have just received two new show-stopping Reem Acra gowns at Little White Dress Bridal Shop! Meet fun, flirty, festive Eliza! We just want to dance all day long in the incredible Eliza gown! With an intricately gathered bodice and the most incredible skirt with layer upon layer of floaty tulle - volumized with "horsehair" (nylon netting) hems, this gown is the perfect mix between a light-as-air fairy and the ultimate fantasy ball gown. Named after the celebrity, who wore this gown in platinum on the red carpet, Olivia Wilde is an absolutely stunning wedding dress from every angle. She has delicately beaded cap sleeves, a knotted bodice that completely flatters the figure, and a skirt that flows like liquid silk. We are in love! 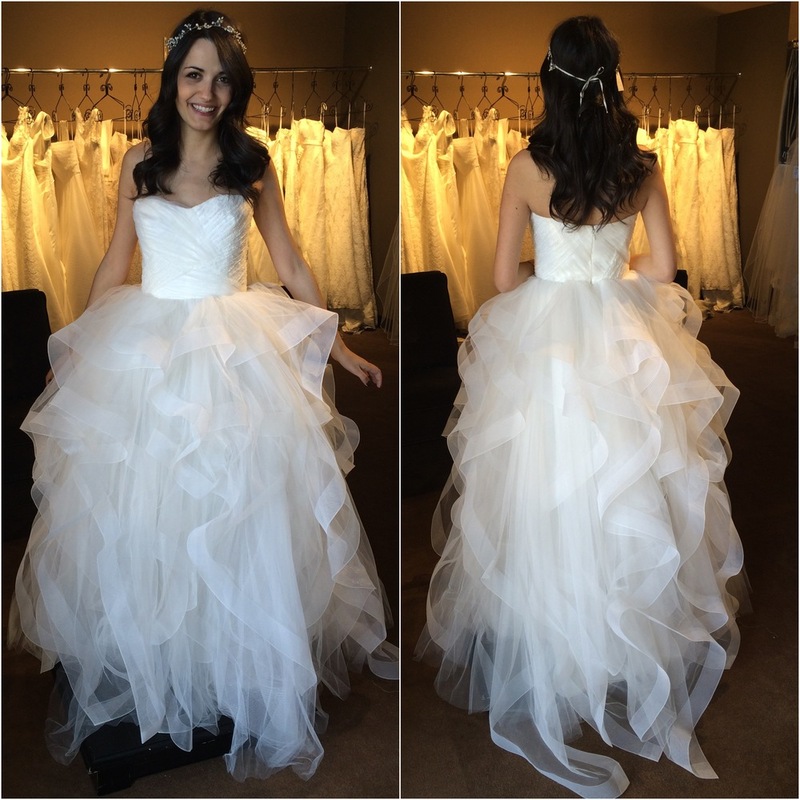 Schedule your appointment to try on our newest Reem Acra gowns! Call us today at 303-814-8972 or visit www.lwdbridal.com.